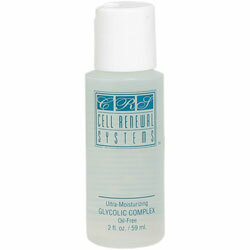 5% Oil-Free Glycolic Complex 2 oz. 5% Strength. A silky, light, ultra-moisturizing fresh scented gel containing the moisture magnet Hyaluronic Acid, soothing botanicals and a Glycolic/Lactic Acid blend to encourage gentle, yet efficient cell turnover. 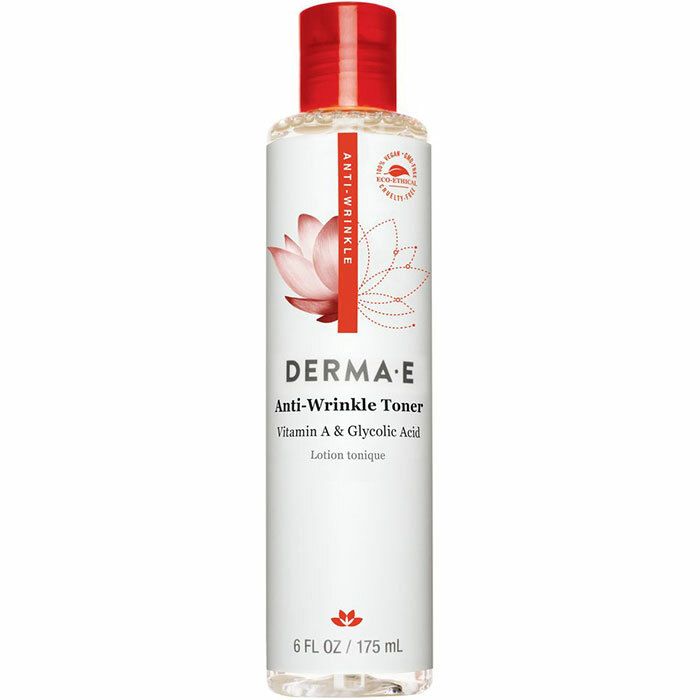 Reduces acne break-out and refines skin texture. Price: $22.00 from Rejenuve Inc.